With profound sadness we announce the passing of Darcia Lee Goodwin, our loving and devoted mother, grandmother and friend to all whose lives she touched. 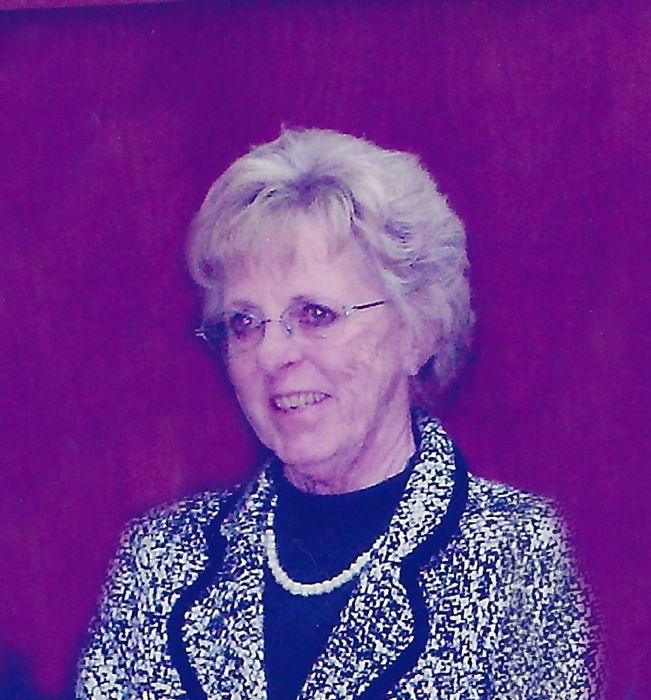 On April 11, 2019 Darcia Lee Goodwin, passed away peacefully at her home. Darcia enjoyed reading and gardening. 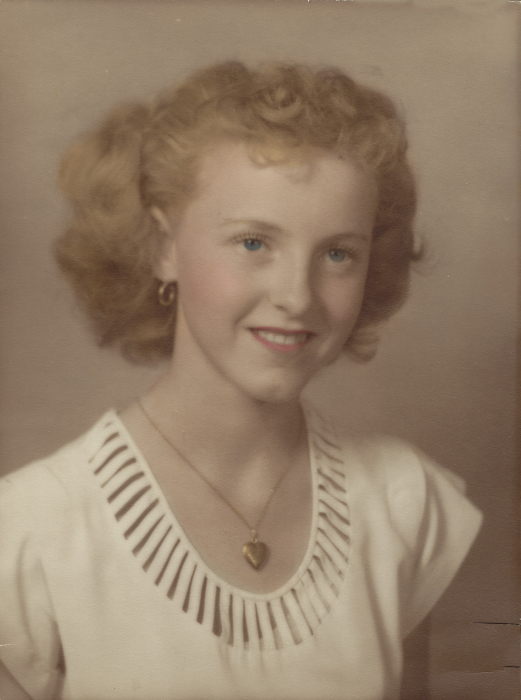 She loved going to auctions with her daughter and sisters, she also loved traveling to her grandson’s dog trials, watching her great grandson wrestle and teaching her great granddaughter secrets in the kitchen. Always known for being a hard worker, Darcia was also remarkable cook and enjoyed preparing meals for family and friends, most especially during the holidays. Most of all she loved her family and instilled in her family strong values that has served them well. Darcia was extremely proud of her family, and leaves behind nothing but beautiful memories. Darcia is preceded in death by her parents, her brother Ronnie Chadwick, her husband John, and her companion Dave Fitch. She is survived by children Bob (Mary) Goodwin, Dennis Goodwin, and Andrea (Frank) Fisher, all of New Plymouth; grandchildren Natalee, Derek, Kelsey and Brittney; great-grandchildren Tye, Kylee, Tenley & Jake; her sisters Terry Vaughn, Susan (Dennis) White; and many nieces and nephews, all of whom she loved and touched deeply. In lieu of flowers, the family asks for a donation to the charity of your choice.